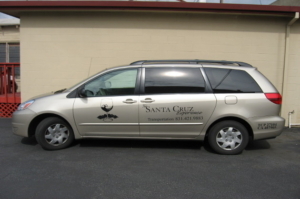 We pride ourselves on being the most punctual and affordable Santa Cruz shuttle service! 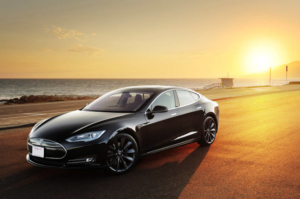 If you find a service with lower prices for the same service we will be happy to match them! Our shuttle services are always door-to-door. That means we will never ask you to go out of your way and meet us somewhere. We are happy to pick you up at your residence, work-place or hotel . 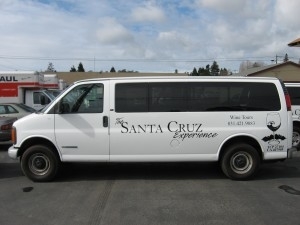 We can accommodate any number of passengers. Whether you are traveling alone or with a large group we are the shuttle service for you. A credit card number is required for all reservations. While we take a credit card number to make the reservation you are welcome to pay with cash. For additional questions regarding airport shuttling destinations, pricing and availability please contact us and we will be happy to help you with all of your planning needs. You can call us at 831.421.9883, or EMAIL US. Either way, you can expect a timely and informative response.